The open floor plan encompasses 3 bedrooms, 3 baths with spacious and bright living room featuring crown & base moldings, recessed lighting, and direct access to the large backyard. 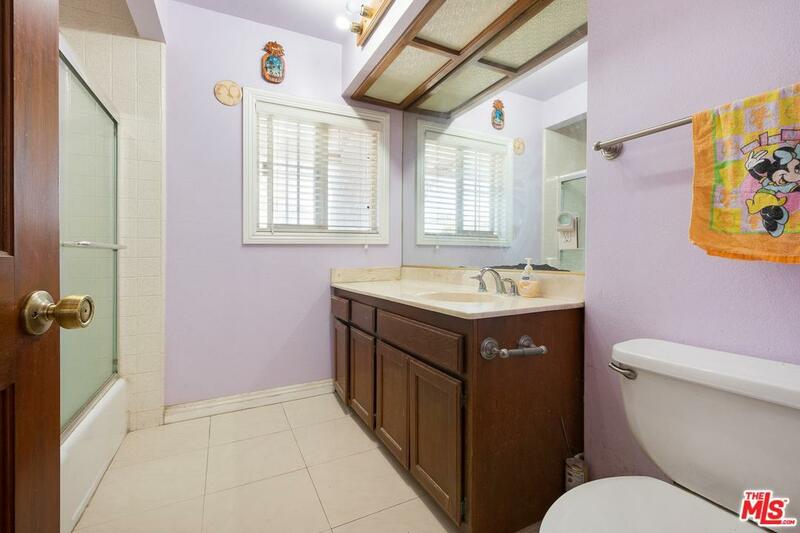 Two of the bedrooms feature en-suite baths; one having a separate cozy bathtub. 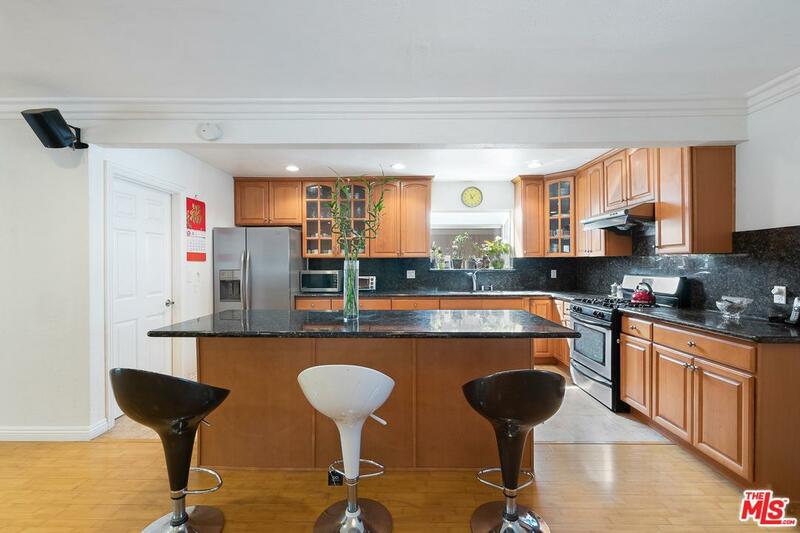 Kitchen boasts updated appliances, ample granite counter top, center island, and a garden window! Located on a large lot in excess of 8000 sq. ft., this home also offers gated RV access and ample space in the backyard with potential in entertaining large groups in a perfect setting - this one won't last! 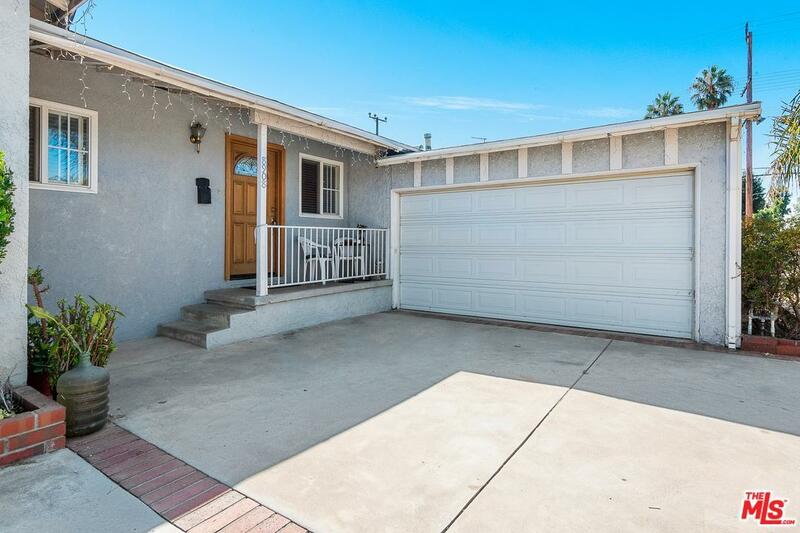 Sold by Mireya Raigoza BRE#01913874 of Rocking Horse Realty,Inc.. 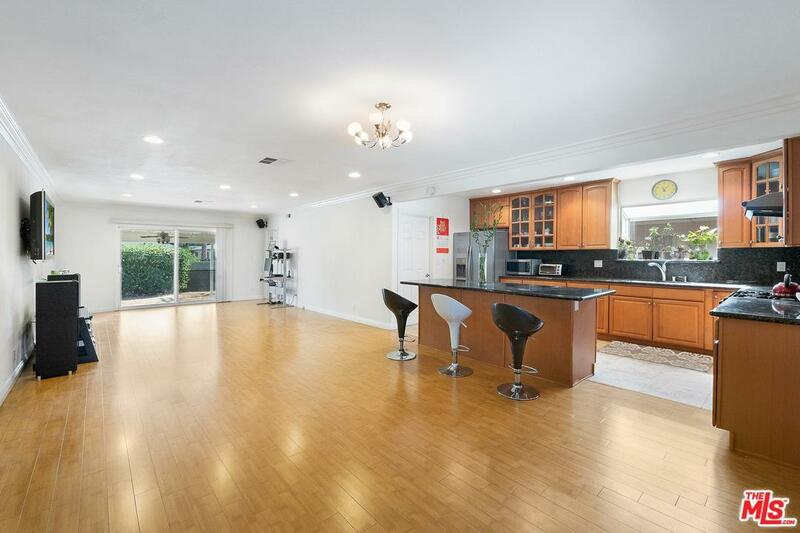 Listing provided courtesy of Payman Shilian DRE#01913874 of Dream Homes in La and Mike Harutunyan CA DRE# 01353419 of .